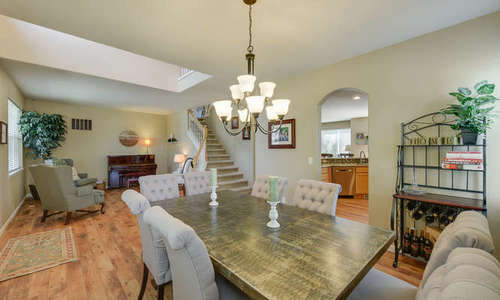 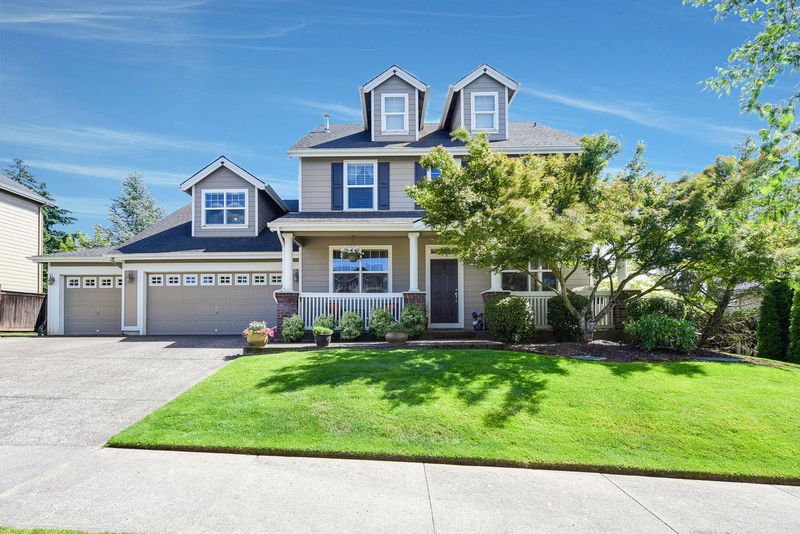 Beautiful Camas Home in Rare Deer Creek Neighborhood! 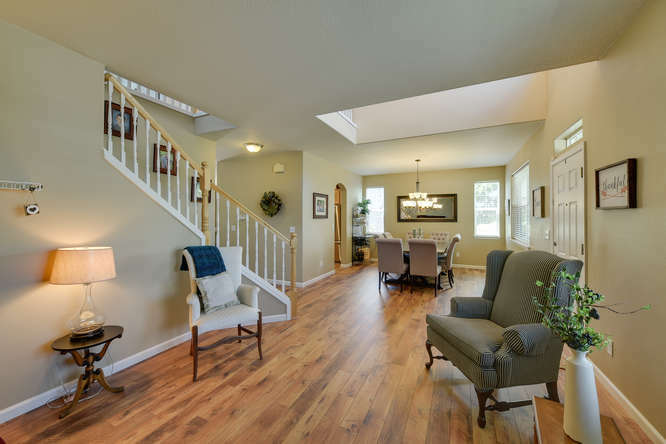 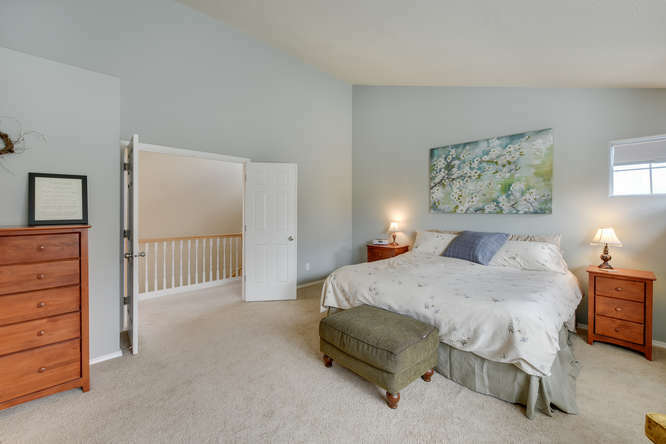 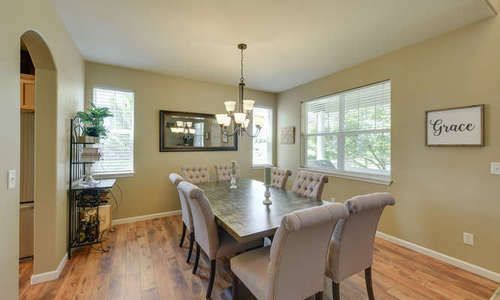 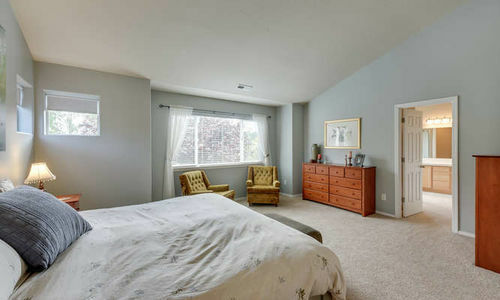 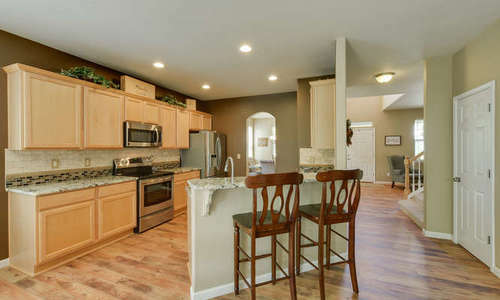 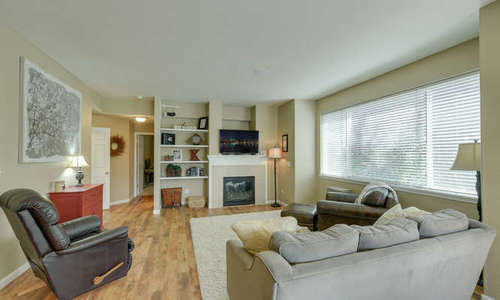 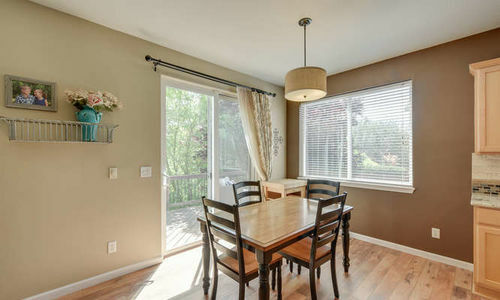 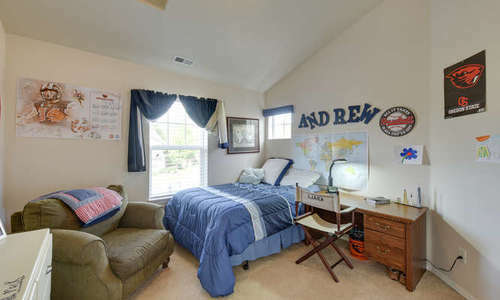 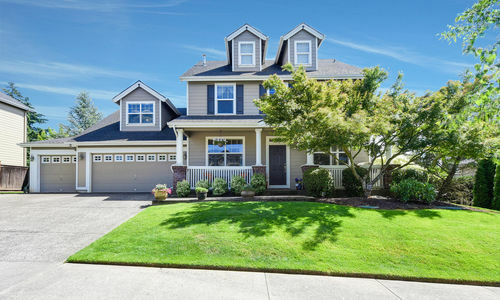 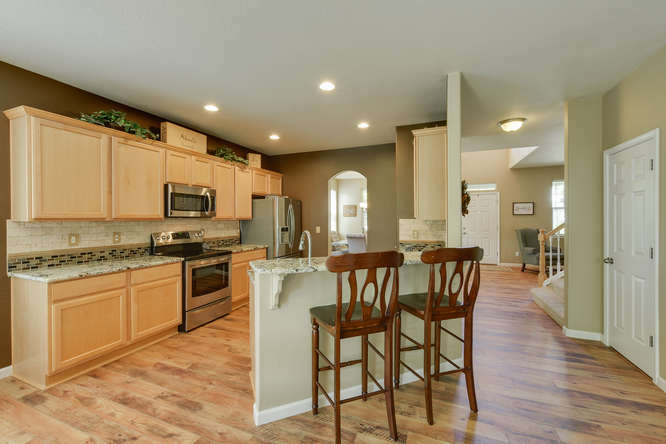 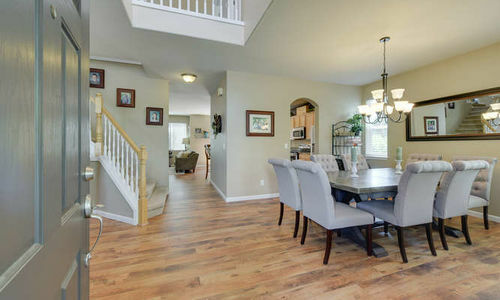 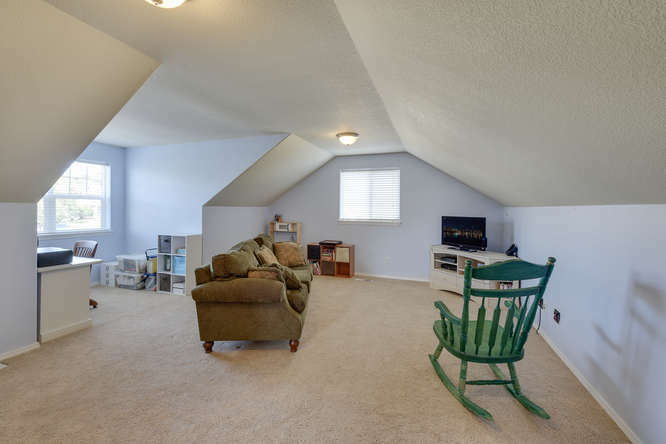 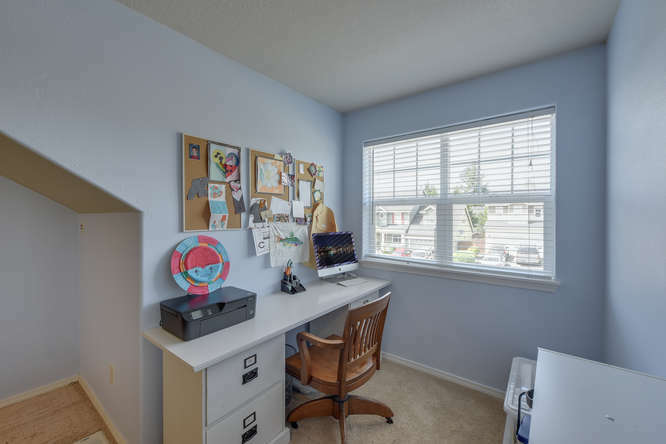 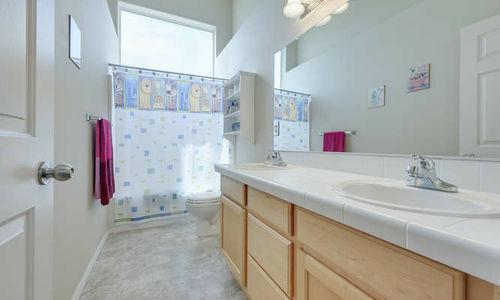 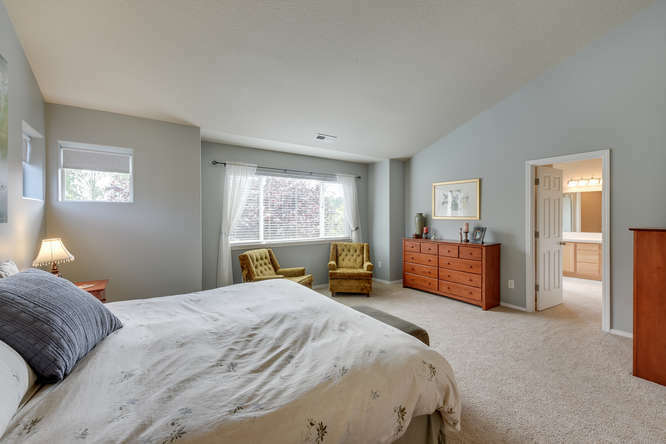 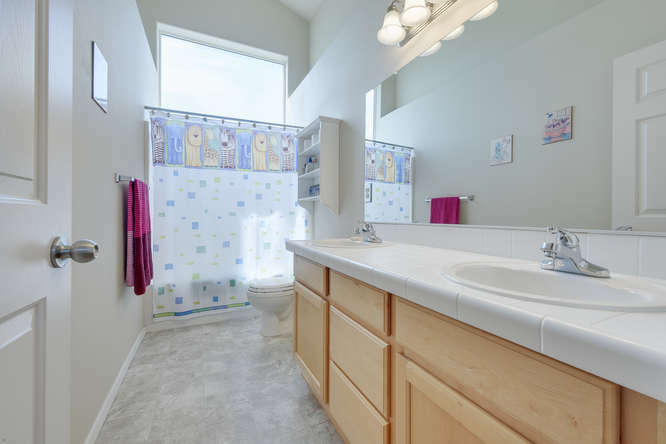 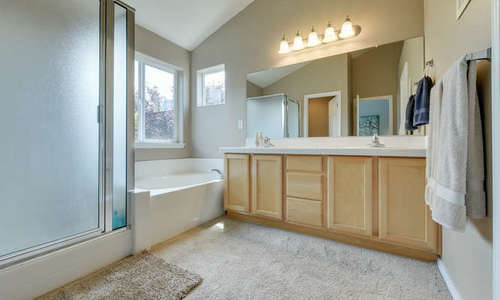 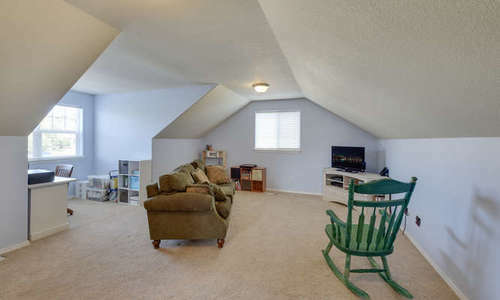 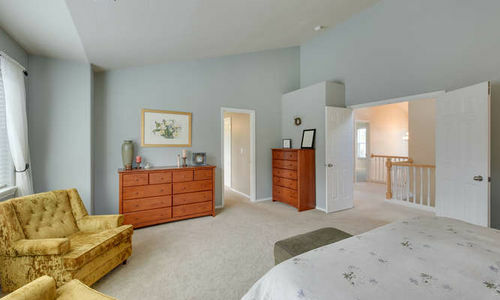 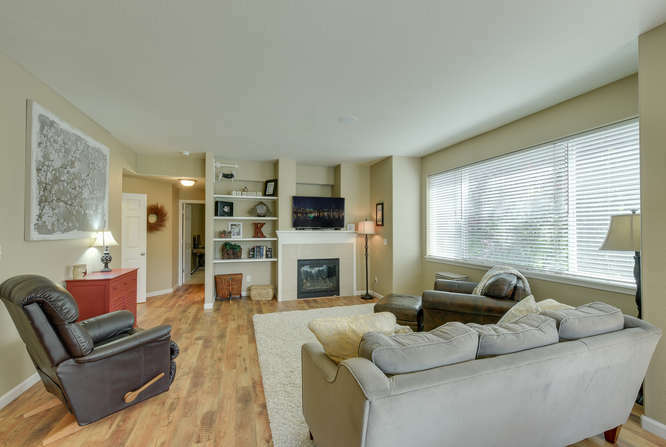 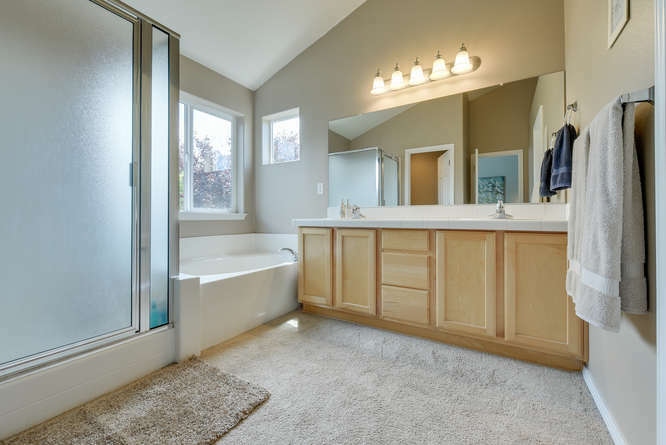 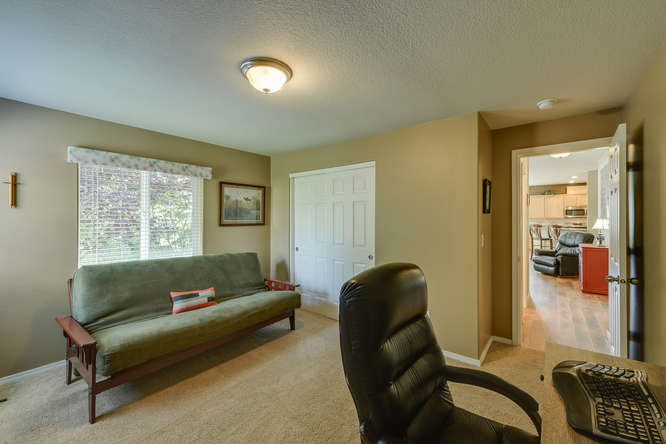 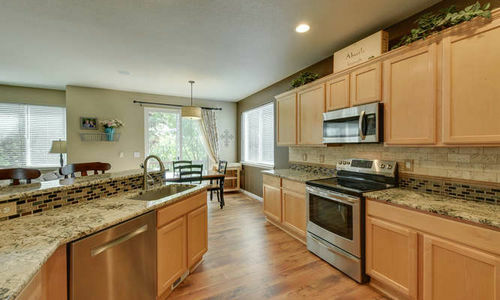 Beautiful Camas home with 4 bedrooms plus a bonus room or 5th bedroom with closet. 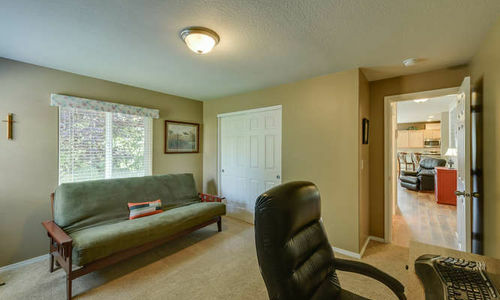 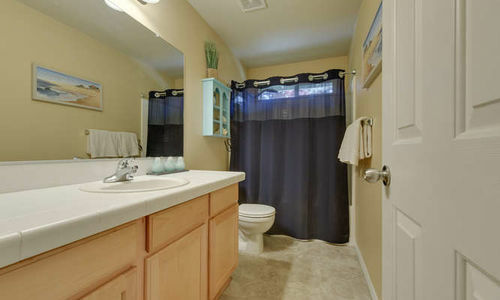 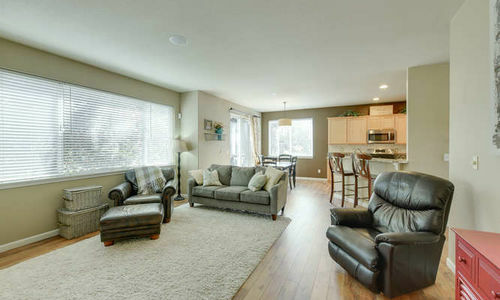 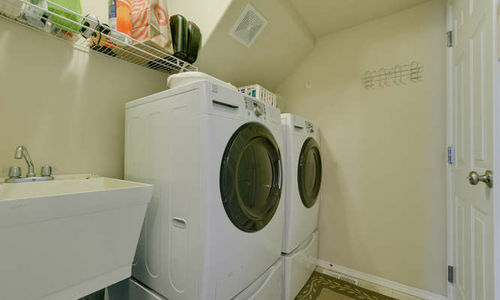 1 bedroom and 1 full bath on the main floor. 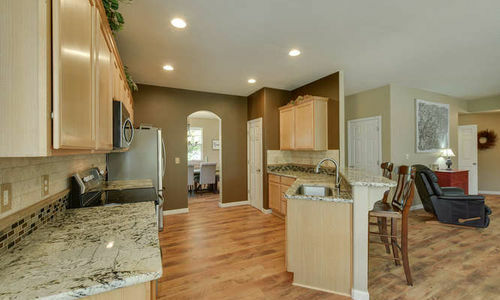 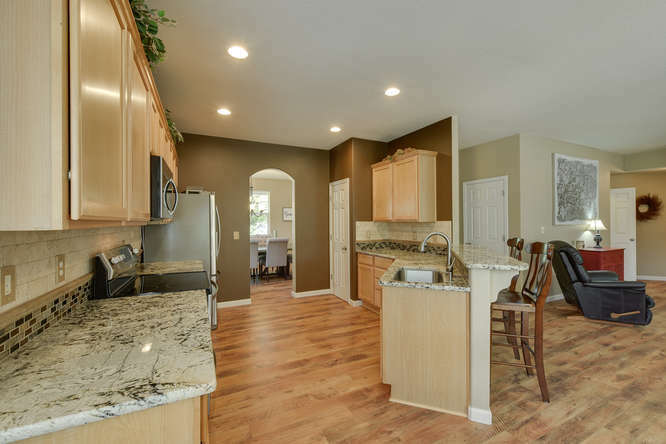 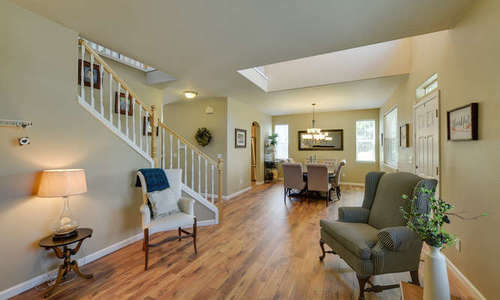 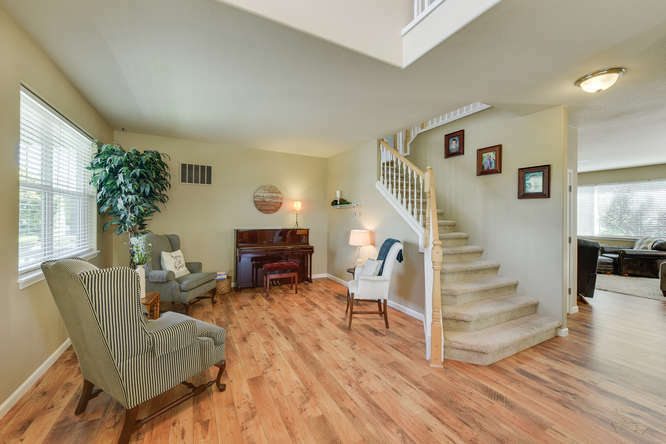 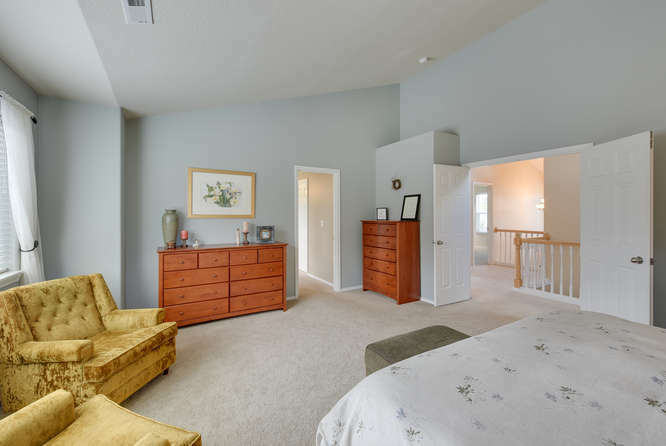 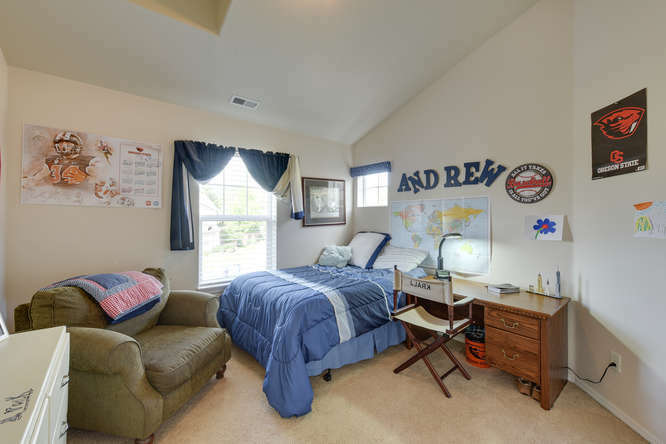 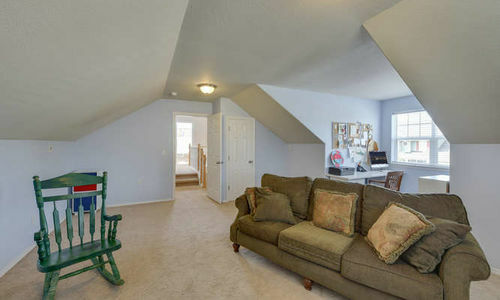 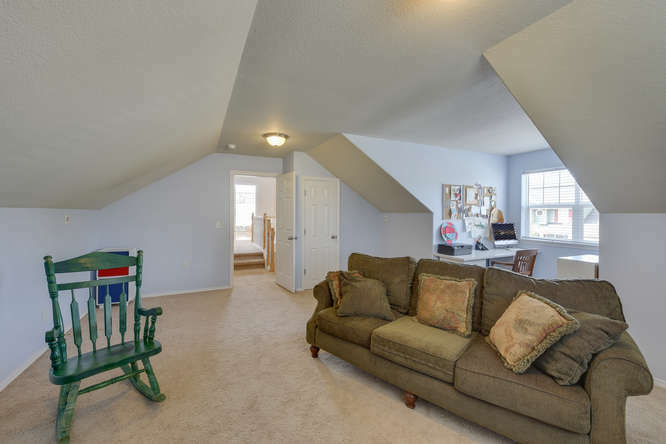 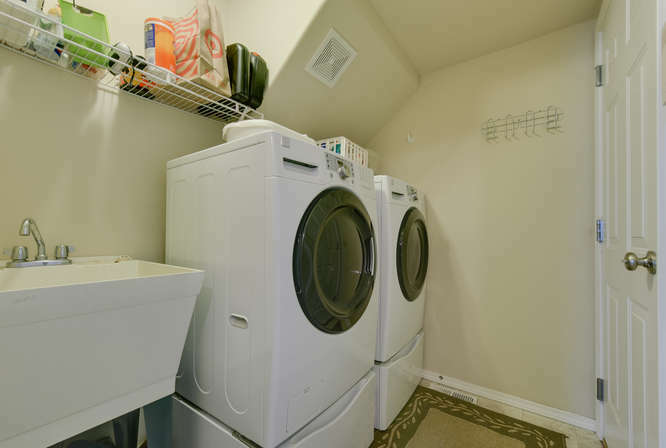 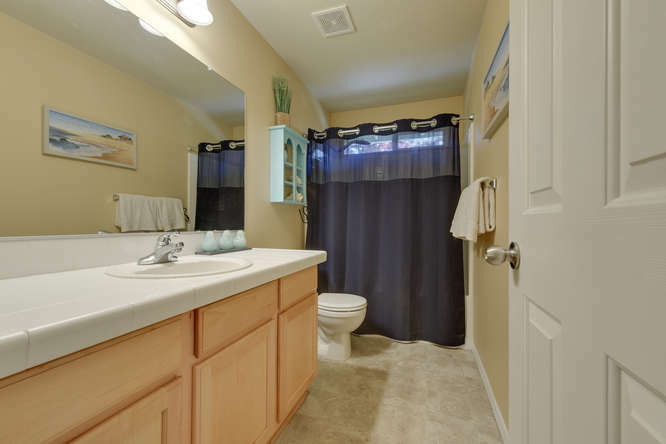 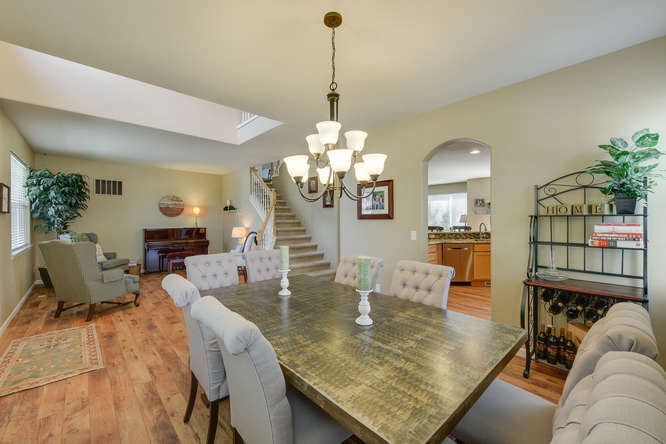 Interior features include an open staircase, hardwood floors, A/C, surround sound, and granite slab counter tops. 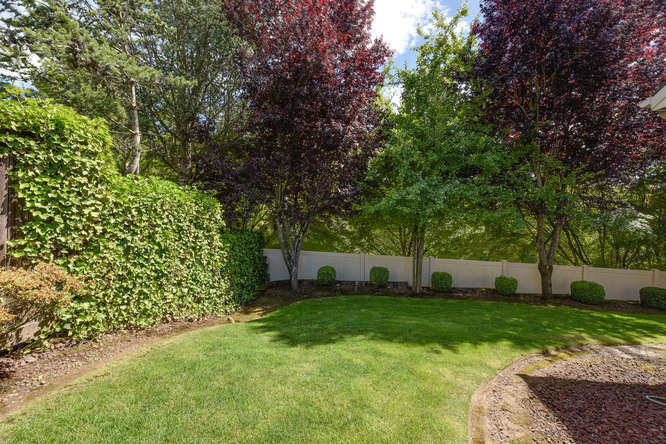 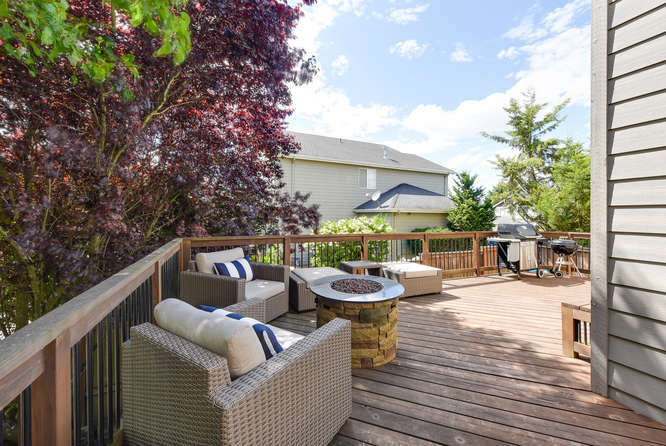 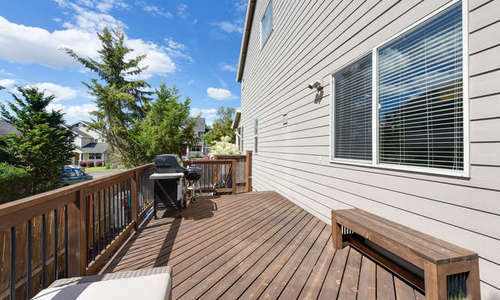 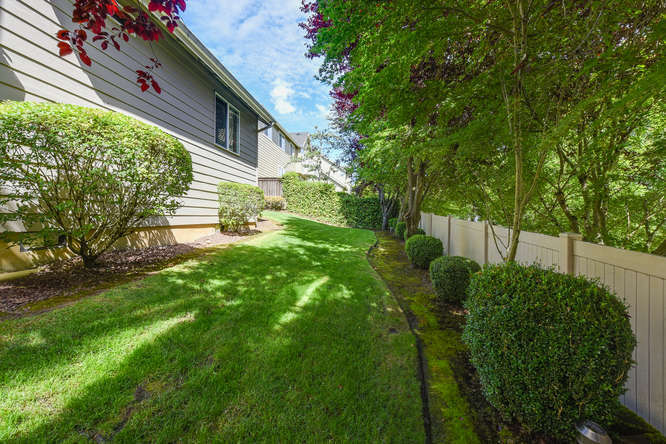 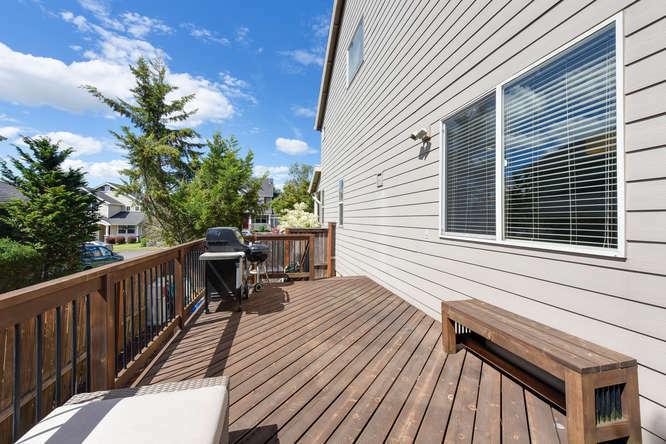 The exterior boasts a fully fenced backyard with sprinkler system and a large deck perfect for entertaining. Neighborhood has tennis courts, walking trails and parks. 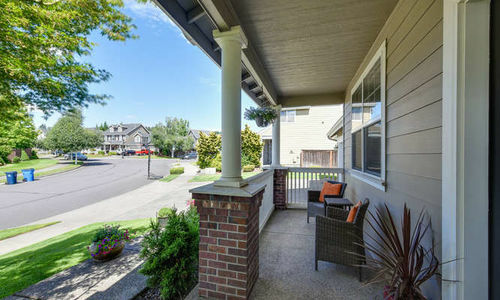 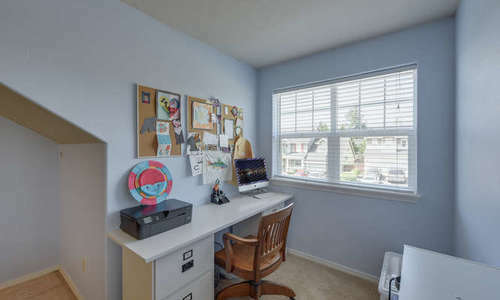 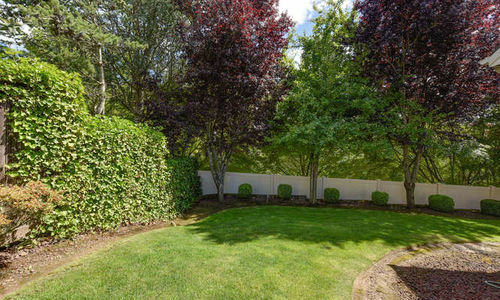 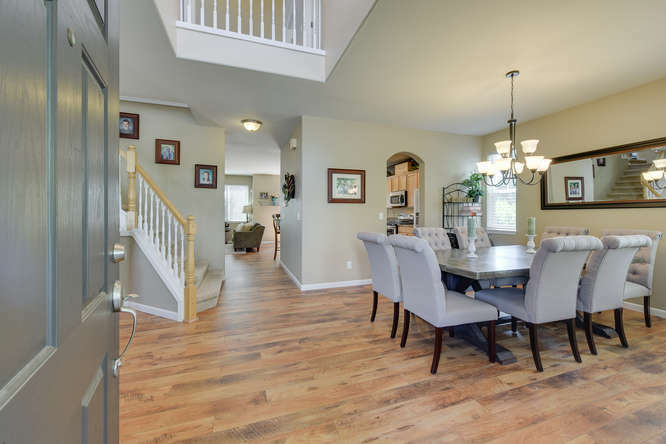 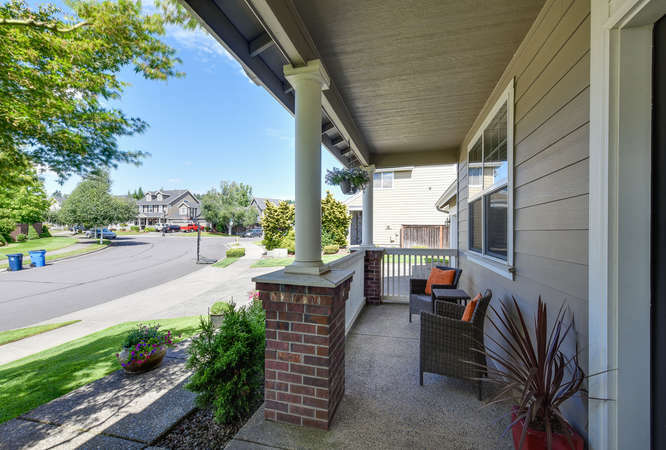 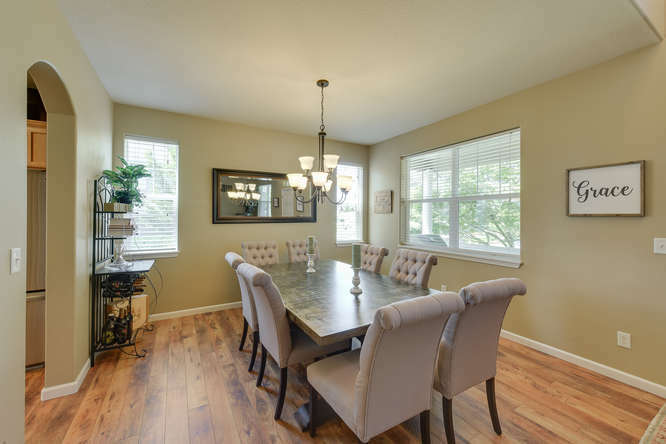 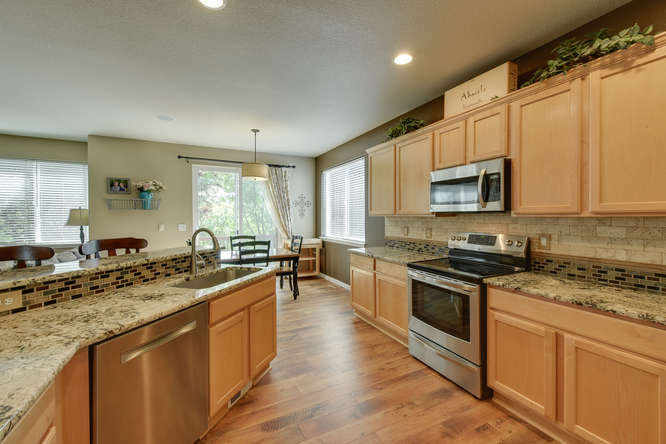 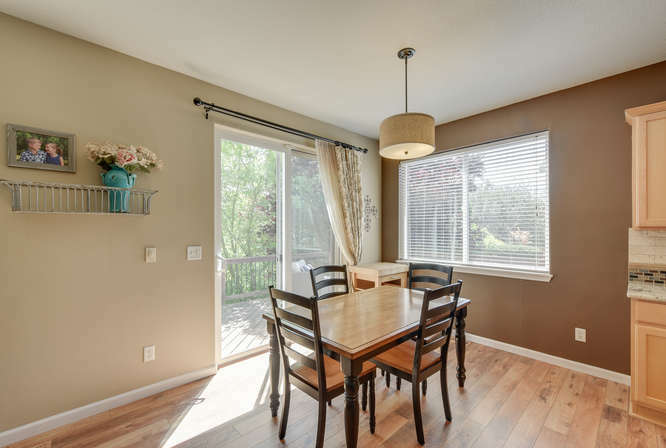 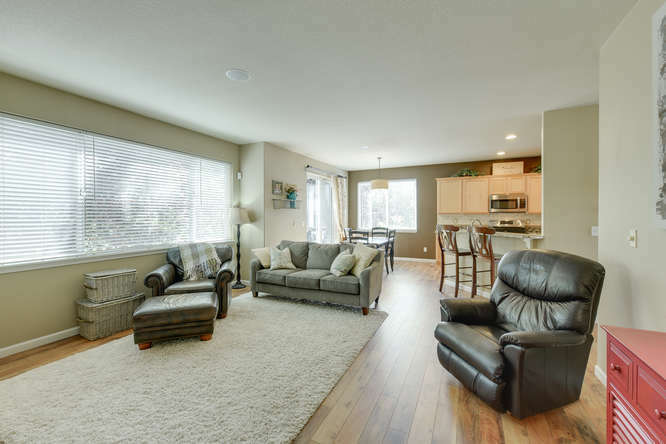 Contact us below to schedule a private showing of 3875 NW 9TH LOOP Camas, WA today!